Win was 25th win and 41st podium for Colin McRae. Second place was 9th podium for Harri Rovanpera. Third place was 4th podium for Thomas Radstrom. Win was 43rd win and 161st podium for Ford. Second place was 83rd podium for Peugeot. Third place was 11th podium for Citroen. 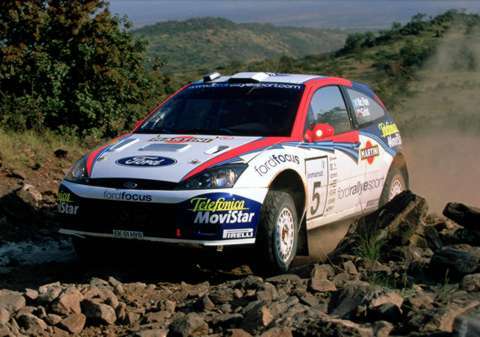 Colin mastered the senseless car-breaking exercise and took historical 25th WRC win.